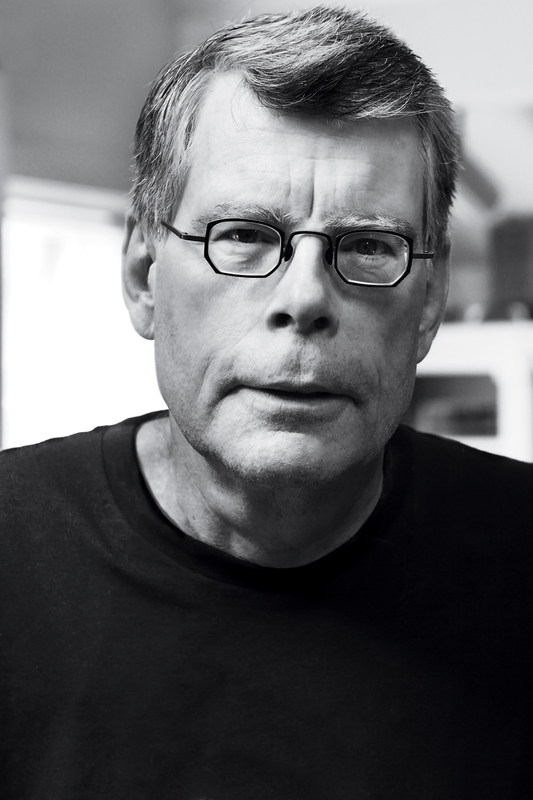 "The sixth installment of this magnum opus ends with the biggest cliffhanger of Stephen King's career." 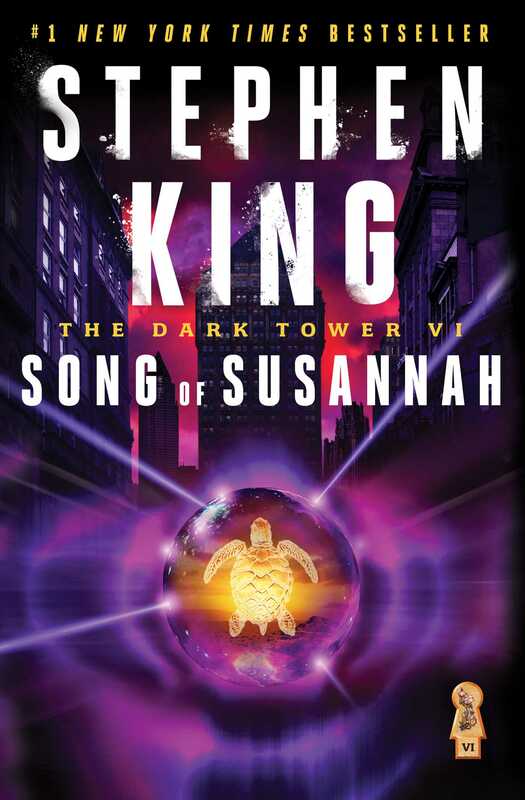 "One gets the feeling that this colossal story means a lot to King, that he's telling it because he has to....He's giving The Dark Tower everything he's got." "[A] hypnotic blend of suspense and sentimentality...sprawling, eventful tale of demons, monsters, narrow escapes, and magic portals."